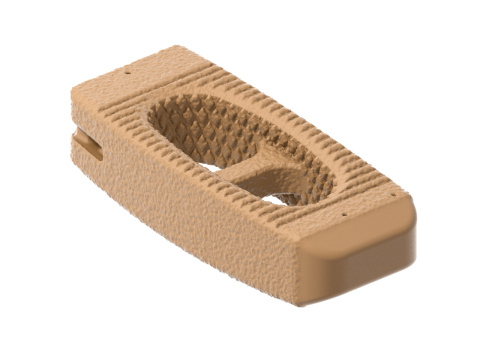 ALACHUA, Fla.--(BUSINESS WIRE)--RTI Surgical, Inc. (Nasdaq: RTIX), a global surgical implant company, announced the full commercial launch of its Fortilink®-TS and -L IBF Systems, adding to a growing series of interbody fusion devices featuring proprietary TETRAfuse® 3D Technology. 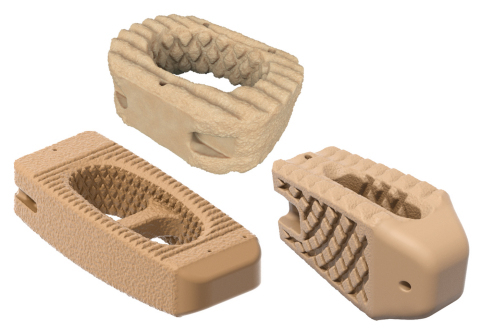 The Fortilink-TS and -L Systems are intended for use in lumbar interbody fusion procedures at one or two adjoining levels in patients with degenerative disc disease. 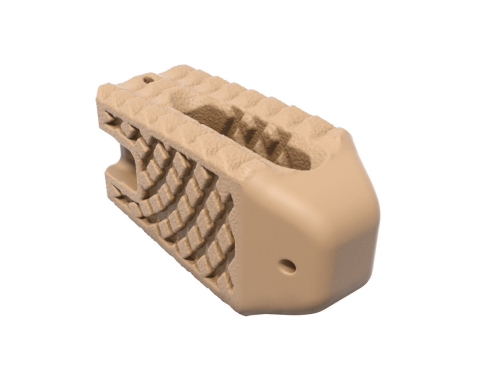 TETRAfuse 3D Technology is the first 3D printed polymer-based interbody fusion device to incorporate a nano-roughi surface that has demonstrated, in a pre-clinical study, more notable trabecular bone ingrowth compared to PEEK and titanium-coated PEEKii. iii Wang M, Bhardwaj B, Webster T; Antibacterial properties of PEKK for orthopedic applications. Int’l Journal of Nanomedicine. 2017: 12 6471-6476. iv Donally C, Dulebohn S. Lumbar Degenerative Disk Disease. StatPearls. Oct 2017. Online at https://www.ncbi.nlm.nih.gov/books/NBK448134/. Last accessed May 25, 2018. †Lab data may not be representative of the effects with all bacteria or performance when implanted in humans. Staphyloccocus epidermidis and Pseudomonas aeruginosa were subject bacterial strains in this study.